Zeebox is getting some use out of its deal with Gracenote with the app now being able to automatically identify the current program being view via analysis of the show’s “audio fingerprint”, according to Engadget. Using this feature is optional and it can listen in when users initiate the app or manually by tapping the microphone icon. Zeebox also records Vine-length audio clips on shows then gives the show an “audio profile”. This audio profile is then stored and recognized by Gracenote’s Entourage system. While available on the BlackBerry, iOS, and Android version of Gracenote, it is only able to automatically ID shows that have aired within that week. Anything beyond that would probably require manually ID-ing a program or simply won’t give it an audio profile at all. 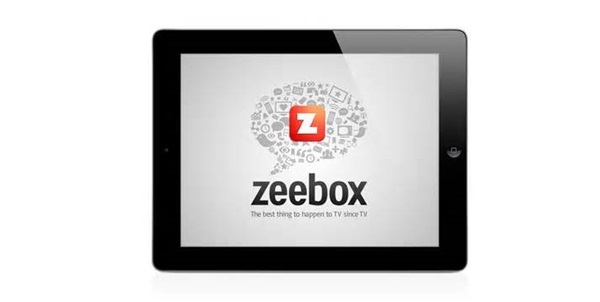 If you’re unfamiliar with Zeebox, it’s a mix of social networking and television monitoring—social television—for various mobile devices that run the iOS, Android, and BlackBerry family of operation systems. What it does exactly is that gives information on what users—and their friends and family with the service—view on TV. The extent of the information includes what’s being watched and heard. Throughout 2012 several big companies got a slice of the Zeebox pie with BSkyB first getting a slice and NBC Universal getting the biggest slice by fall of that year. It has a commercial partnership with Viacom, HBO, Comcast, and of course, NBC Universal. Business history aside, if you like to have your friends and family in the loop of what you’re viewing and want to know what they’re watching—which beats texting and/or calling and interrupting them—then make use of Gracenote.